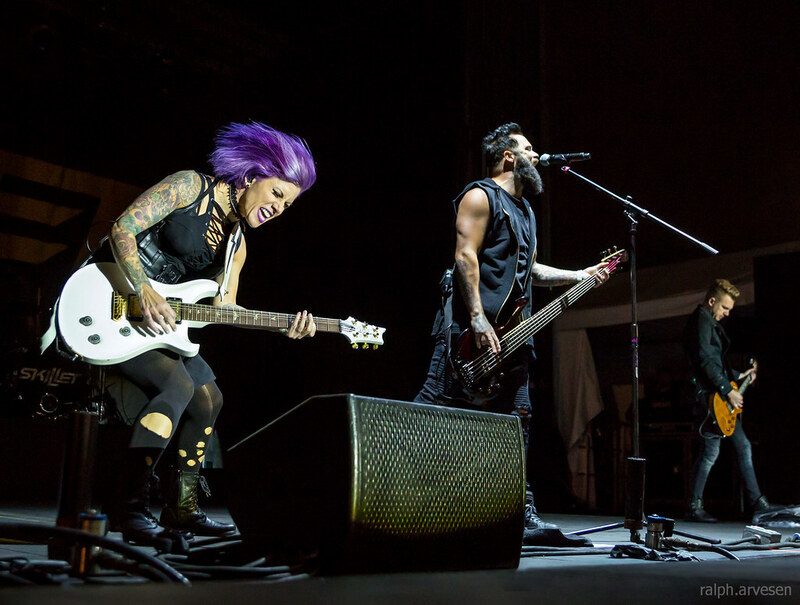 Skillet performing at St. Mary's University during the Fiesta Oyster Bake in San Antonio, Texas on April 22, 2017, with John Cooper, Korey Cooper, Seth Morrison, and Jen Ledger. 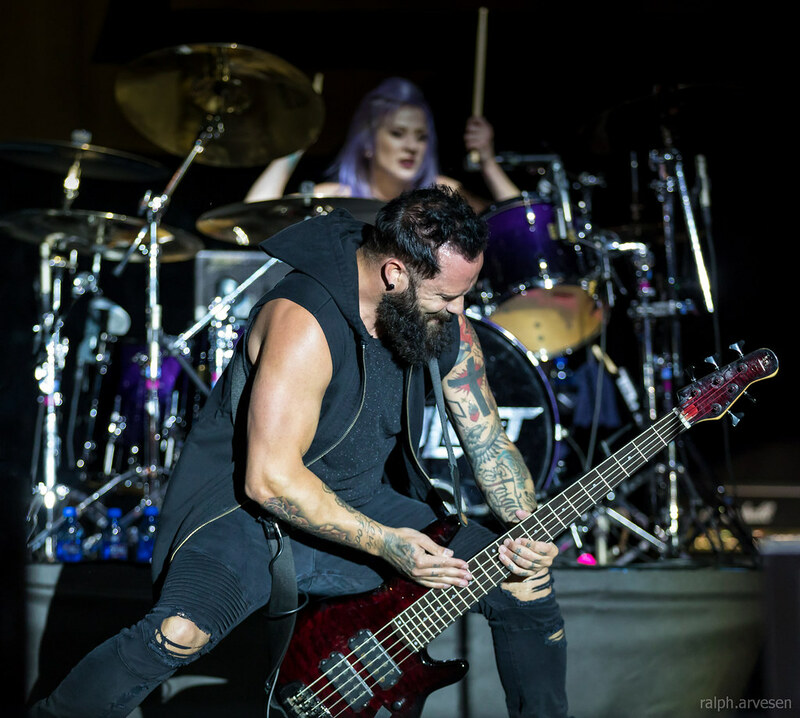 Alternative CCM rockers Skillet formed in Memphis, Tennessee, around the nucleus of lead singer and bassist John Cooper, guitarist Ken Steorts, and drummer Trey McClurkin. 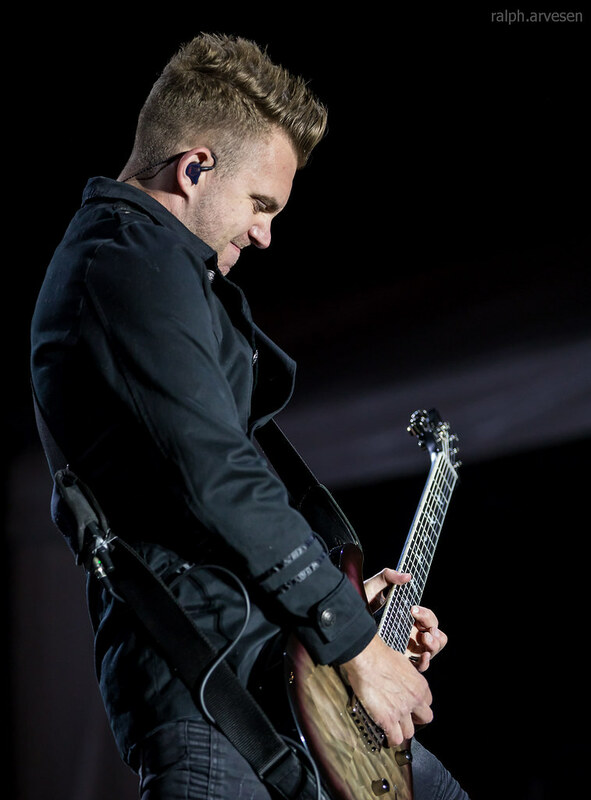 Debuting in 1996 with a self-titled LP, the trio returned two years later with Hey You, I Love Your Soul. 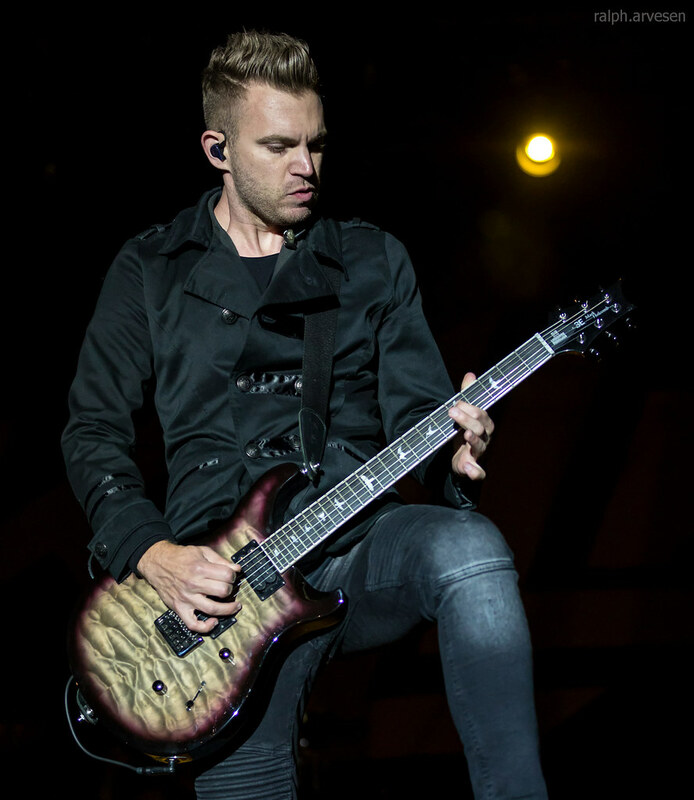 Invincible followed in early 2000, and the group contributed three tracks to the Ardent Worship: Skillet Live compilation that same year. 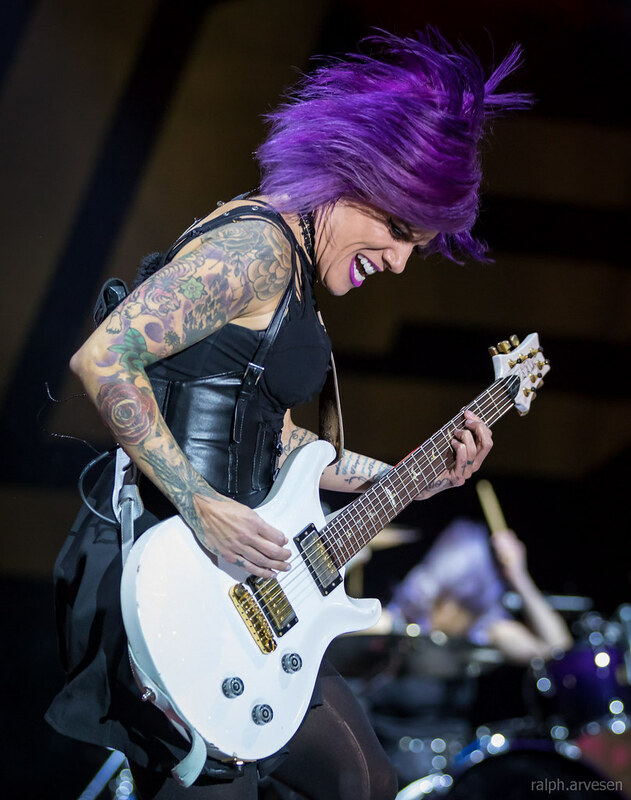 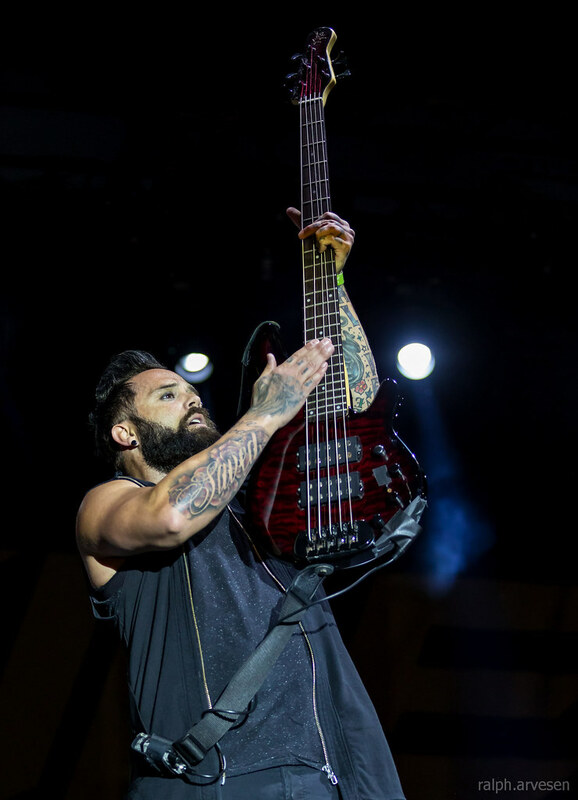 With a new lineup of Cooper on bass and lead vocals, his wife Korey Cooper on guitar and keyboards, Ben Kasica on guitar, and Lori Peters on drums, Skillet released Alien Youth on Ardent Records in 2001, followed by Collide, also on Ardent, in 2003. 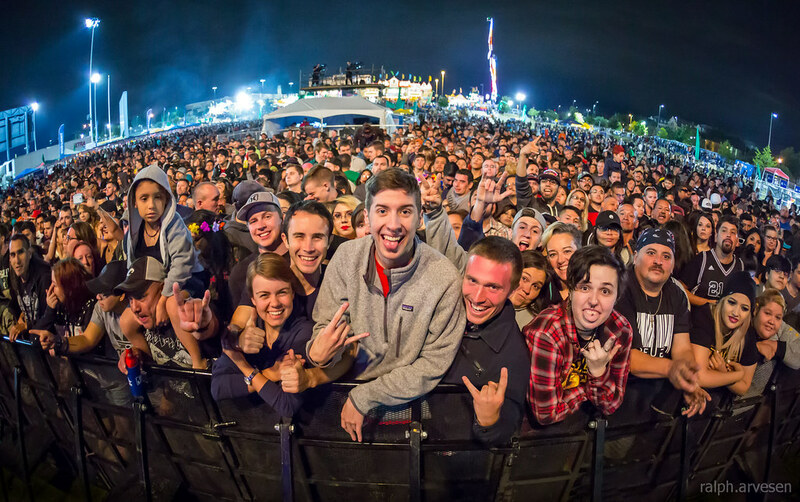 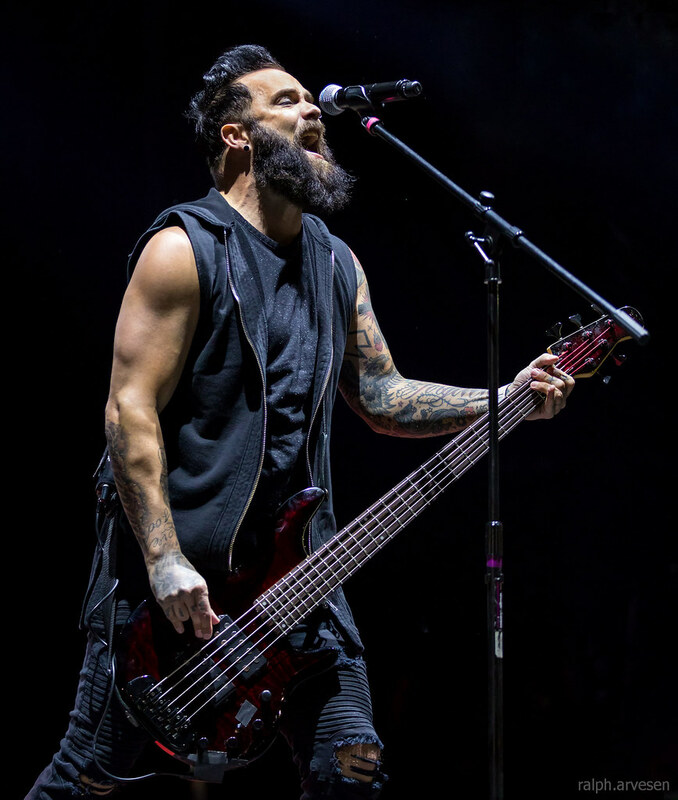 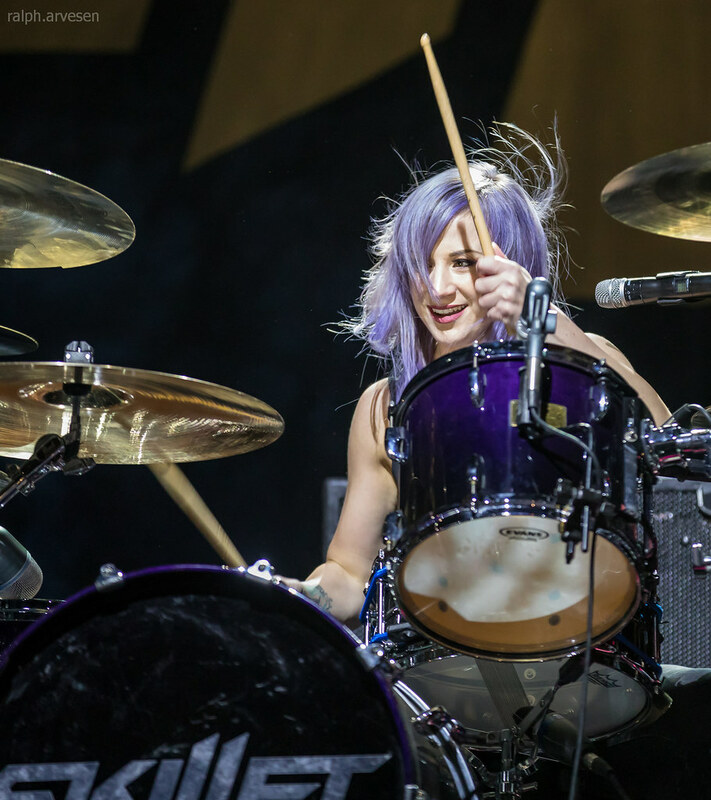 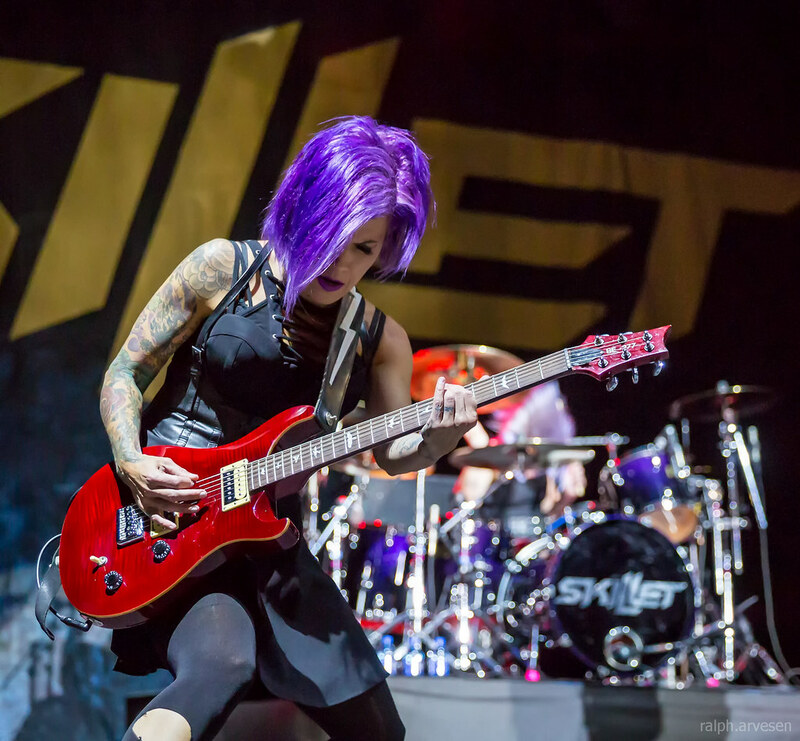 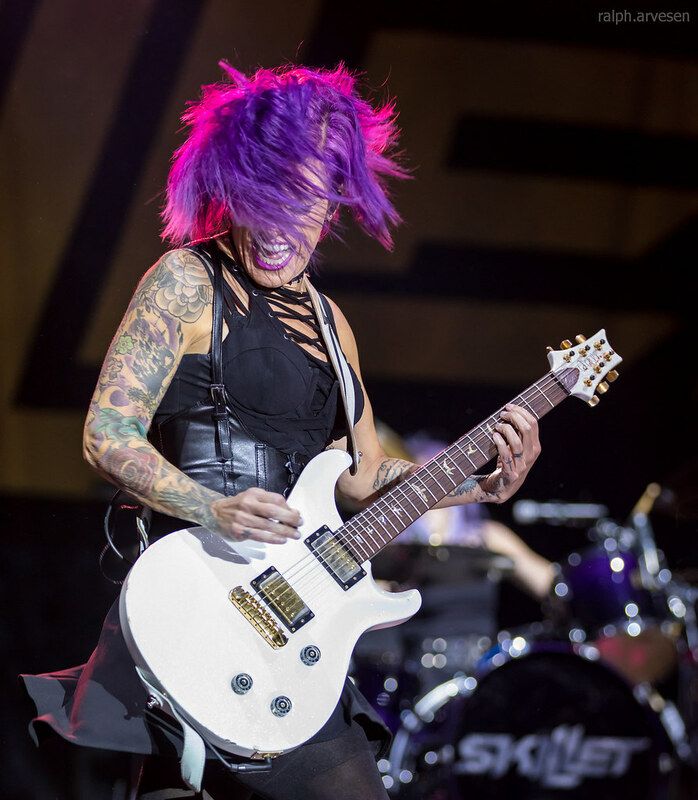 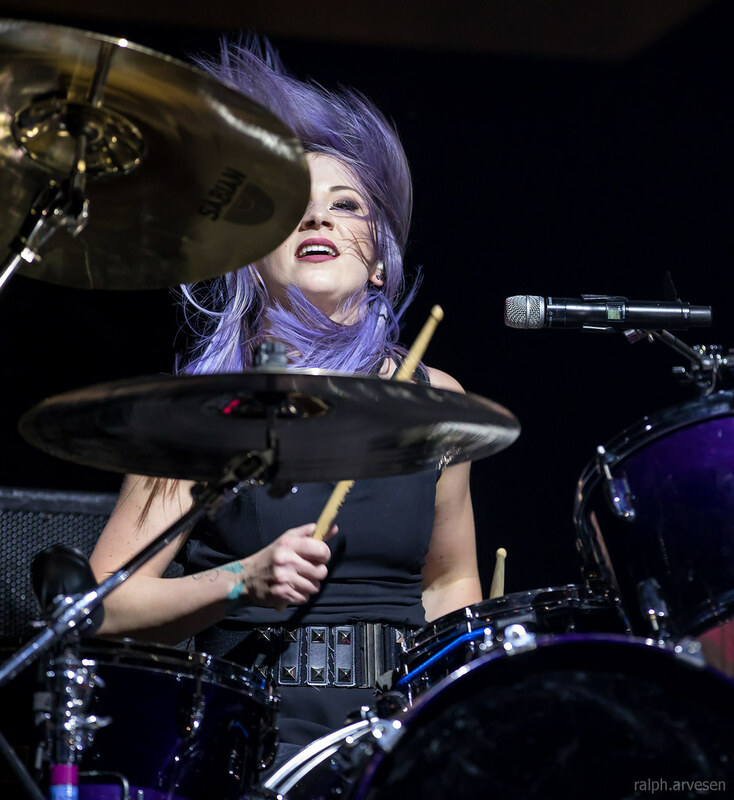 Skillet shared the stage with P.O.D., Red Sun Rising, Adelitas Way, Black Heart Saints, and The Beans at the Fiesta Oyster Bake. 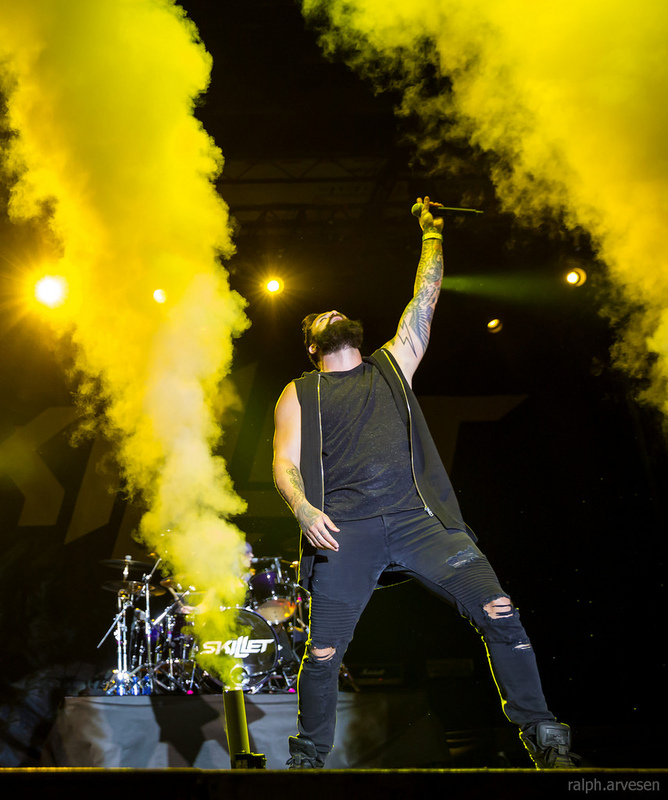 The band continues across the United States and Canada with the last performance at the Uprise Festival in Shippensburg, PA on September 15, 2017.